With experience in highly regulated areas of the medical industry, Sanja Ord assists health care providers in a variety of transactions and disputes. She advises hospitals, health systems and other providers and organizations on contracts, fraud and abuse laws, medical staff bylaws and other policies and transactions. Sanja regularly assists physicians with employment contract review. 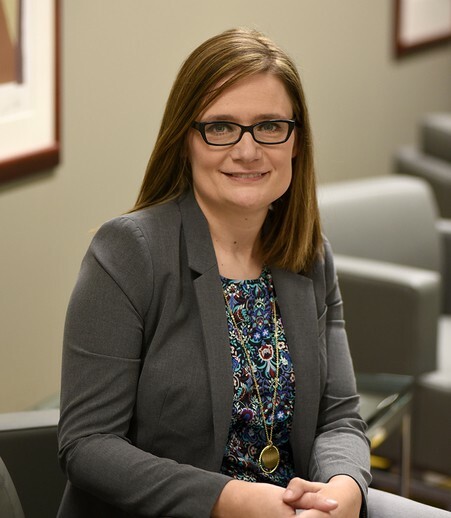 She also has experience in contract processes and review for a large health system, as well as in handling litigation and research as an associate at a civil litigation firm. There, she handled matters related to health care fraud and abuse claims, billing and coding analysis, and expert witness depositions. Before attending law school, Sanja worked as a certified nuclear medicine technologist, a heavily regulated field. Her role preparing and administering radiopharmaceuticals included ensuring compliance with Nuclear Regulatory Commission guidelines, giving her a strong understanding of regulatory issues facing the health care industry. "Making Sound Business Decisions In Your Medical Career — Employment Contracts Overview For Physicians"